TRENTON, N.J. (AP) — U.S. drug regulators are publicizing information on brand-name drugmakers that use what government officials call “gaming tactics” to block cheaper copycat versions. The Food and Drug Administration’s new webpage names the makers of more than 50 brand-name drugs, many carrying five- or six-figure annual price tags, who are under scrutiny. The agency also lists inquiries it has received from generic drugmakers requesting FDA’s help in getting access to the brand-name drugs though not all the complaints have been verified. Generic drug companies generally require 1,000 to 1,500 units, such as pills, of a brand-name drug to create much-cheaper drugs with identical active ingredients and effects. The FDA said Thursday that brand-name drugmakers sometimes refuse to sell generic companies drugs that may need extra safety monitoring or bar drug wholesalers from selling other medicines to generic drugmakers. 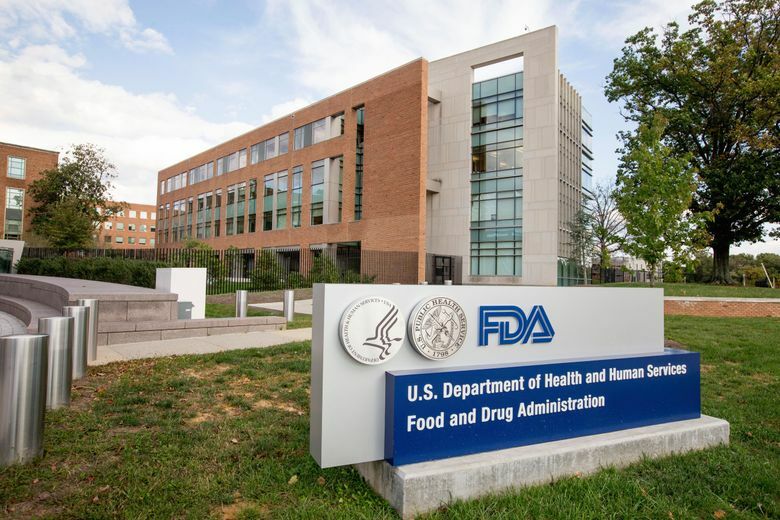 “We hope that this increased transparency will help reduce unnecessary hurdles to generic drug development and approval,” the FDA said in a statement. Delayed launches of generic versions of drugs whose patents have expired usually push higher costs onto patients, employers and taxpayers. One drugmaker strategy — a limited distribution network in which the company only provides its medicine to one or two wholesalers or pharmacies instead of many distributors — enables the maker to better control and raise prices. That’s how former Turing Pharmaceuticals CEO Martin Shkreli was able to hike the price of a 60-year-old anti-infective drug, Daraprim, from $13.50 to $750 per pill. Several of the world’s largest drugmakers were cited by FDA as having refused to sell more than one medicine to generic companies, often drugs long on the market that generate billions in annual sales. Those include Switzerland’s Novartis AG, cited for blocking access to four medicines, and Summit, New Jersey-based Celgene Corp., cited for blocking access to three drugs. Many of the drugs are for various cancers, HIV and heart disease. Novartis said in a statement that it “disagrees with the inclusion of our products on the list.” The company said its drugs on the list have a generic version under FDA review. Celgene said generic versions of some of its drugs will reach the market “in coming years.” But the drugmaker said there needs to be a better process to ensure the safety of generic versions on the market since its three drugs on the list carries serious risks including birth defects. Celgene is accused of using a second strategy for blocking generics that FDA also is targeting. It involves riskier-than-average drugs that fall under an FDA program intended to limit use to patients most likely to benefit, who are urged to take precautions such as preventing pregnancy. The FDA said in some cases brand-name companies have improperly used that as a reason to refuse to sell samples to generic drugmakers. That tactic costs patients, insurers and government programs more than $6 billion annually, according to a trade group for generic drugmakers.